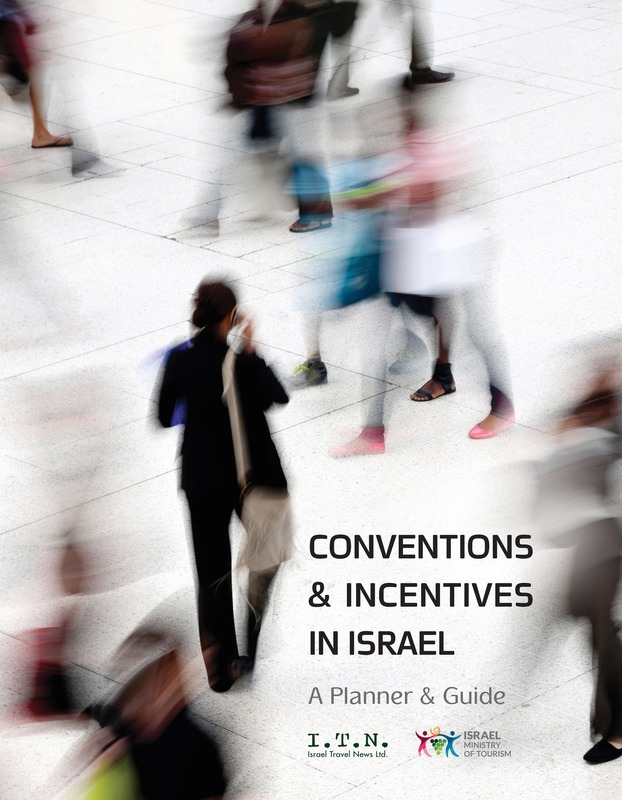 More than 400 participants attended the annual convention of the Incoming Tour Operators Association held at the Tel Aviv Hilton on July 31. 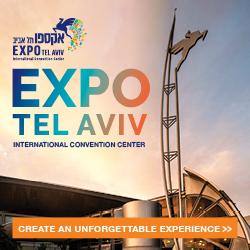 More than 400 participants attended the annual convention of the Incoming Tour Operators Association held at the Tel Aviv Hilton on July 31, including leading figures from Israel’s tourism industry senior officials and interior ministries. 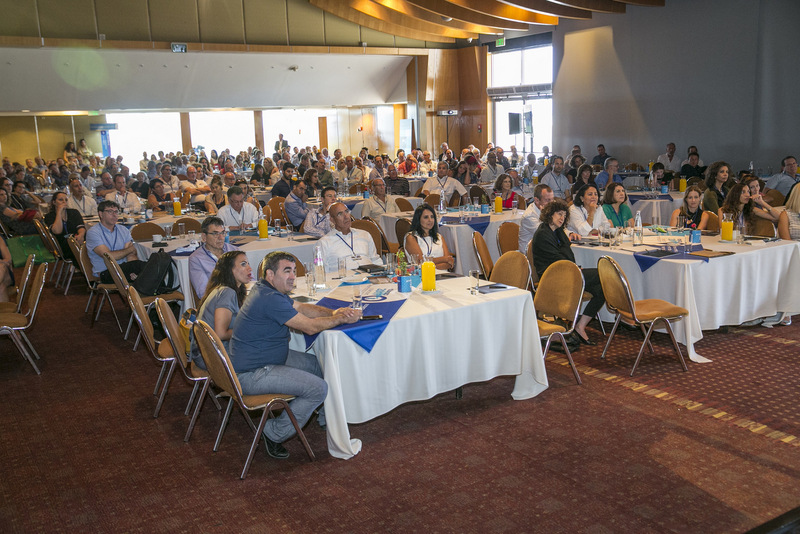 Among scheduled speakers of the day, Mayor of Tel Aviv Ron Huldai remarked upon the increase in tourism to Israel, which he attributed in part to events such as the Pride Parade, Maccabiah Games and conferences, while Amir Hayek, president of the Israel Hotels Association, addressed the room on issues concerning the hotel industry, including workers and regulation. Yossi Fatael, director general of the Israel Incoming Tour Operators Association, discussed various tourism forecasts, which predict a doubling of tourism traffic across the world, and expressed his optimism in Israeli economic growth in line with tourism development and an investment in infrastructure, and Director General of the Israel Ministry of Tourism Minister Amir Halevy provided an insider look at developments from the ministry’s perspective. 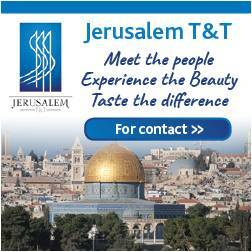 Danny Amir, of Vered Hasharon, has been elected as the new IITOA chairman. 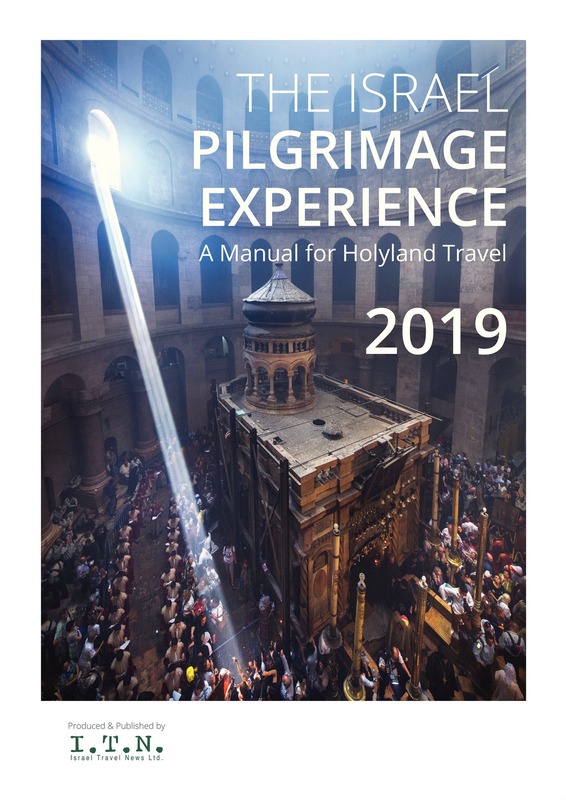 In addition, the new management are: Alaa Afifi, Nazarene Tours; Carlos Arlowski, Keli Tours; Noam Eshed, CTO; Lior Gelfand, Ortra; Oni Amiel, Amiel Tours; Kurt Kaufman, Genesis; Shaanan Kraus, Isram Israel; Israel Rodrigue, Ofakim; Kfir Schwartz, Ahalan Olympus.